Exhibiting southern indie sensibility in spades, North Carolina quintet Jack the Radio will return with Badlands on 20 October. 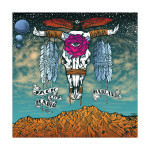 Their first album since 2012’s Lowcountry, Badlands is a two-act excursion that blends science fiction and Spaghetti Westerns, featuring fellow North Carolina musicians Elizabeth Hopkins (Delta Rae) and BJ Barham (American Aquarium). While single “Moonlight,” with its shared vocals by George Hage and A.C. Hill, has no direct musical link to either genre, the Gothic video for “Moonlight” points to the former. 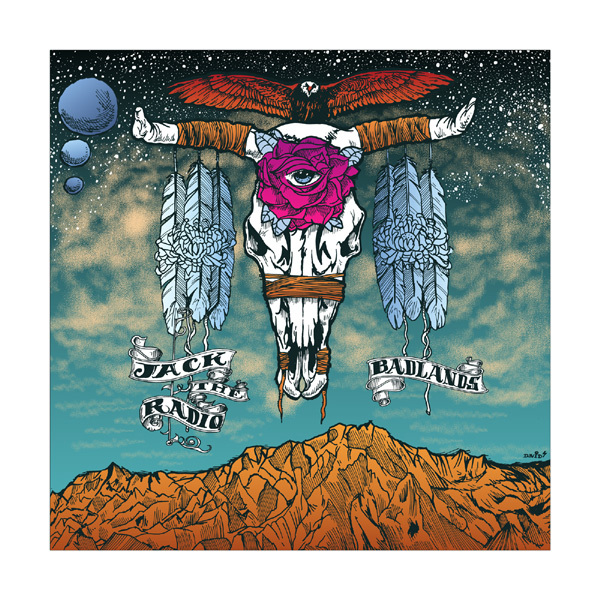 To commemorate the release of Badlands, Jack the Radio has teamed up with Hillsborough craft brewery Mystery Brewing to create Jack the Radio Badland Black Rye IPA. Stream Jack the Radio’s new single “Moonlight” and watch the video below and let their musical truth set you free. Pre-order Badlands on limited-edition vinyl directly from the band here or as a digital download via iTunes.